Horizon Fitness prides itself on providing high-quality fitness equipment to anyone striving to reach fitness goals. By being thoughtful and thorough about added features and technologies, they are able to provide what you need and what you’ll use at a price you will love. 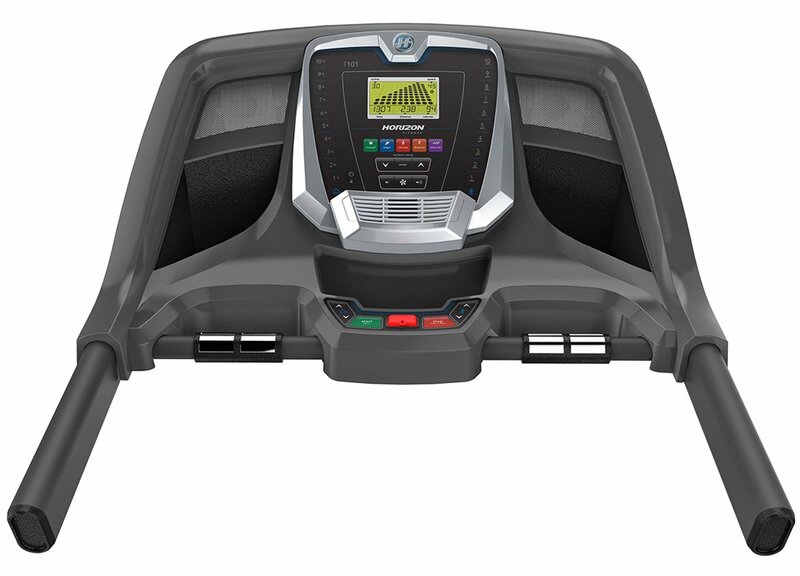 As a part of Johnson Health Tech, Horizon Fitness has been a leader in the fitness equipment industry for over 35 years. Their North American headquarters are located just outside of Madison, Wisconsin.